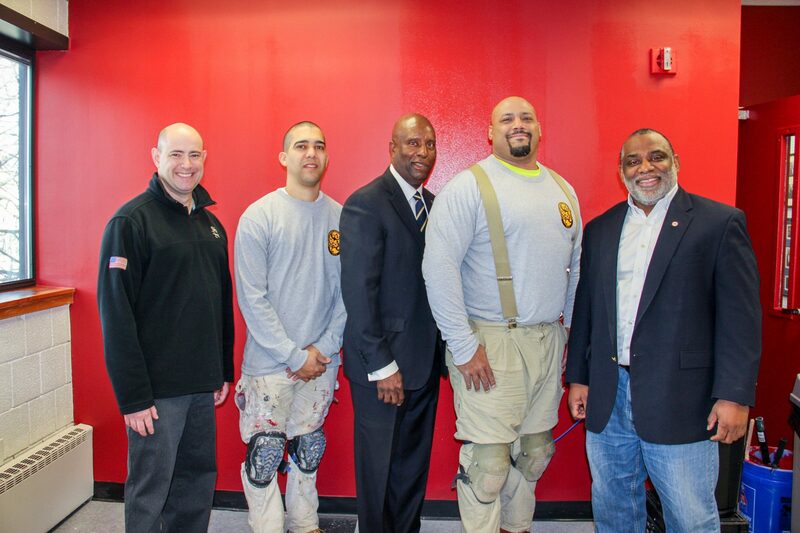 The International Union of Painters and Allied Trades District Council 35 are donating time and talent to help revitalize the Urban League of Eastern Massachusetts’s worker training facility ahead of the League’s 100th anniversary next year. ROXBURY, MA – Serving the community for almost 100 years, the Urban League of Eastern Massachusetts has helped thousands of area residents start their careers and get the skills and training they need to build a brighter future. With their centennial anniversary approaching, the Urban league put out the call for assistance in updating their facility for a new generation. The Painters from IUPAT District Council 35 answered the call, donating their time, talent and resources to support the Urban League and help revitalize their job training facility with plans to continue their partnership in future projects.  “The Urban League of Eastern New England is a valuable resource in Boston offering pathways to the middle class,” said Jeff Sullivan, Business Manager of IUPAT DC35.